Marc joined iPhotography back in 2016 and whilst he flourished in his first 12 months with a whole host of brilliant images, the following year life took over and he had to step away from the course until 2018 when he came back with a bang – and what a bang it was! 2018 saw Marc patiently select his finest work and contribute it to the private student gallery. He’s only uploaded a handful of images this year but nearly 60% of those photographs have gold or silver medals as well as multiple #POTD titles too. 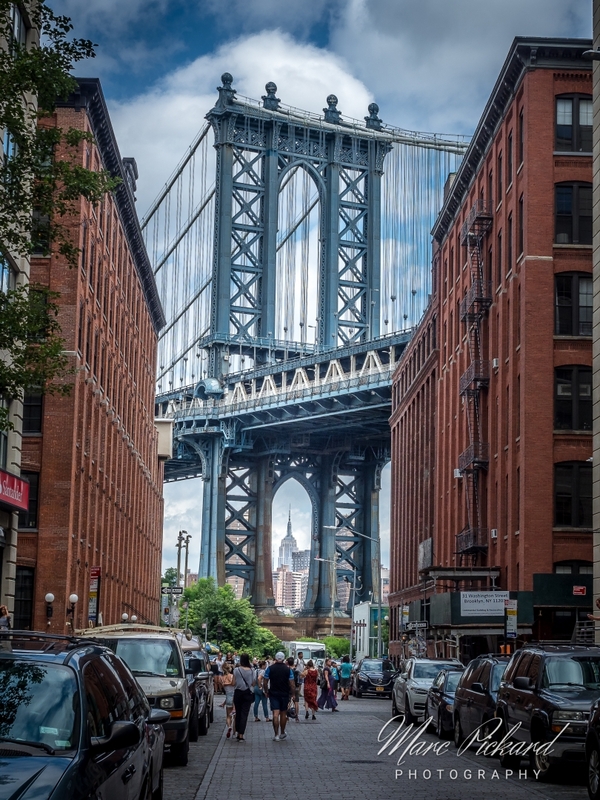 This is an incredible feat given the attention and high standards that are needed to achieve any iPhotography medal – so to do it with nearly two-thirds of his uploads is a very impressive feat! But what type of photographer is Marc? Well looking at his gallery it’s hard to pinpoint just one area that he specialises in, but some things are clear – he loves to create a strong frame – regularly using leading lines and direct eye contact to connect with his audience. His images aren’t complicated and when they are, he cleverly uses colour splashes to tell the story more efficiently which is the sign of good artist – knowing when to compromise but still get your way. 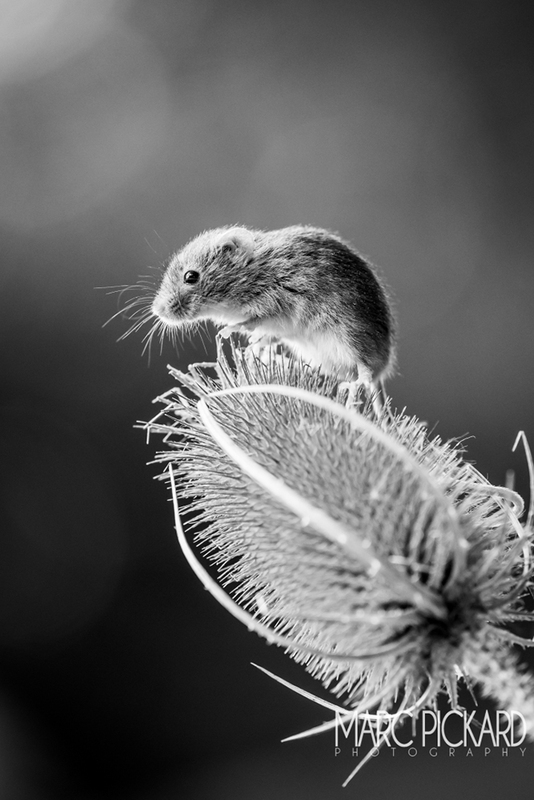 So, knowing all this history it was no surprise that Marc’s ‘Harvest Mouse’ photograph ended up on the prestigious shortlist for Most Popular Image of the Year 2018. The image itself is clean and simple, bold yet delicate, it demonstrates a fantastic control of aperture and exposure whilst presenting more human qualities of patience and anticipation in the photographer. The portrait is filled with anticipation and poise – Where is the mouse going? Does that little raised paw suggest he’s about to leap off the flower? Or he just basking in the summer sunshine and letting the warmth run through his fur? The plethora of questions that it presents is evidence of a well-crafted image from a strong storyteller. It was always going to be a close contender we felt given the huge response to its original upload back in the summer, it even ended up as the most popular image of July with 14 5-star ratings, only to be followed up by another number 1 in September too. This Welshman has really shown how perfecting one image can be more rewarding than 10 average ones and because of that tireless dedication and hard work you voted his ‘Harvest Mouse’ picture at the iPhotography Most Popular Image of the Year 2018. Thank you so much to everyone that voted for this image, I am so honoured and humbled by the support I have received from the iPhotography course. I would also like to thank Martin Woodcock for his constant support and expertise. 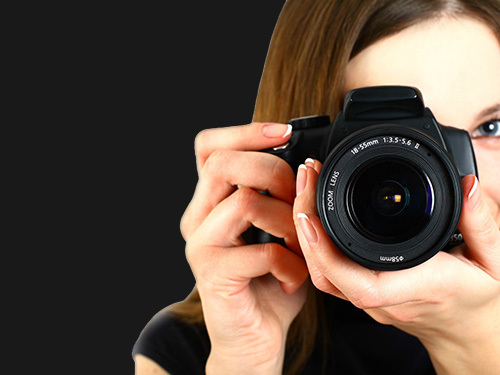 Photography is a great passion of mine and I am constantly striving to better myself in this field. iPhotography was one of the first courses I took and it really helped me to gain the knowledge that I needed to create a better composition and effectively better photographs. I currently work as a self-employed performer, singing on cruise ships, and work away over 10 months of the year. However, I remain active with my photography, shooting landscapes and street shots of the places I visit and also portraits of the people working around me which can be seen on my Instagram account marcpickardphotography. 2019 is a truly exciting yet scary time as I am shooting my first wedding this year, for a close friend. I hope that I can rise to this challenge and present the wonderful images that they deserve. Best of luck to everyone for the year ahead. As well as all the notoriety that goes with this award, Marc will also receive £100 in Amazon Gift Vouchers, an engraved trophy, and a gift voucher for the recently released iPhotography Light Tricks course. If you’d like to check out more of Marc’s work, please click on this direct link to his gallery.